Everyone wants the best for their kids and for them to grow up with a healthy body and strong immune system. This formula is rich in vitamins and nutrients in an easy to take liquid formula with a delicious orange flavour. 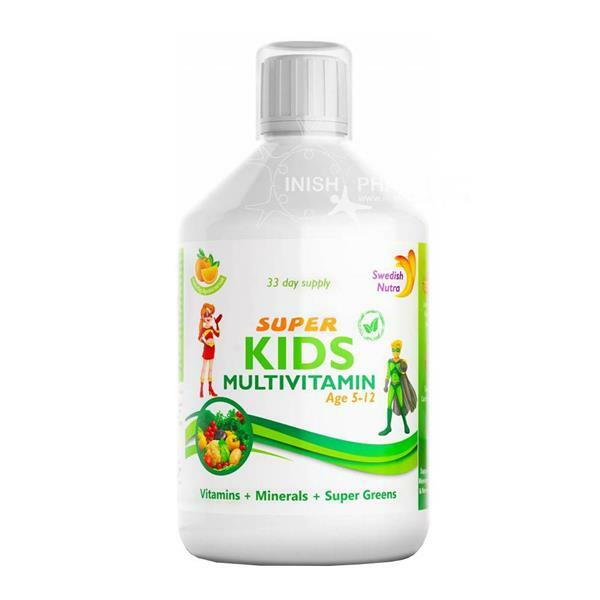 It contains 25 active ingredients essential for the healthy growth and development of a child. It contains vitamins A, C, D and E, zinc and CoQ10. All this promotes immune defence, supports protein development and muscles and contributes to healthy development of the brain.